Seller will give you a gift certificate in the amount of 4,6228 RUB for a positive review of the product purchased. 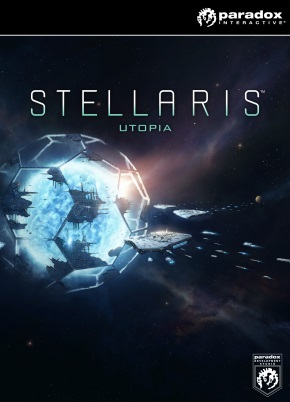 Utopia is the first great addition for Stellaris, a warmly accepted by the critics sci-fi strategy studio Paradox Development Studio. As the name suggests, Utopia gives you new tools for developing your galactic empire and keeping your people (or birdies, or talking mushrooms) happy. Send your people further into the depths of the galaxy with new bonuses for a swift investigation or stay close to home before crushing all those who dare to challenge you. Seller will give you a gift certificate in the amount of 4,6228 RUB for a positive review of the product purchased..